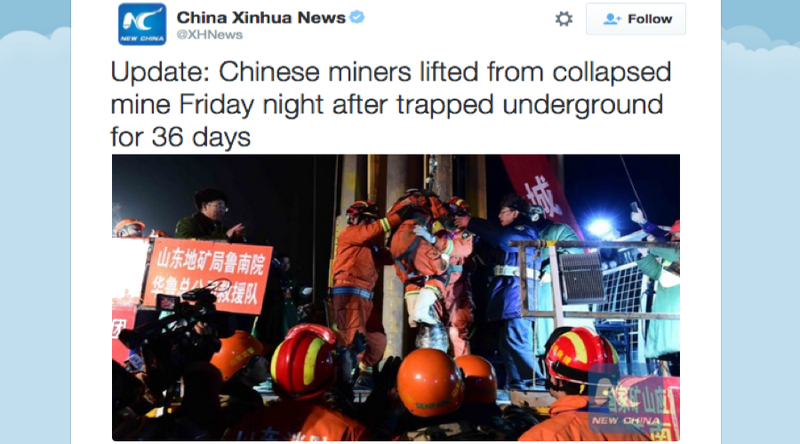 Three miners were rescued alive Friday after being trapped underground for 36 days in China’s eastern Shandong province, state-run Xinhua news agency reports. China's CCTV showed dramatic footage of one of the men being lifted to safety in a capsule before being taken to hospital. 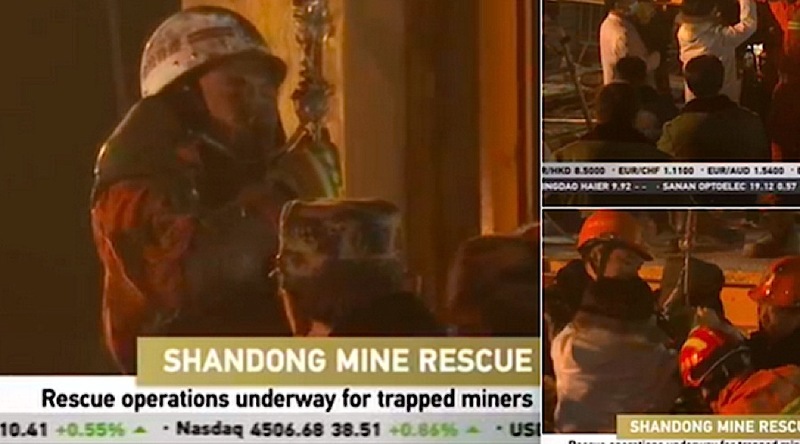 One more miner is expected to be saved later in the night, rescuers told Xinhua. The aid team drilled two big holes into the tunnel to save the trapped workers. 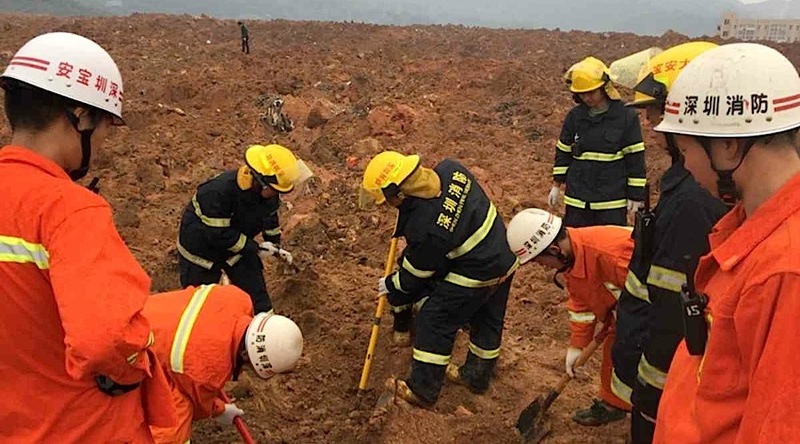 Seventeen people were trapped after the gypsium mine caved in on Dec. 25, but only four of them were later found alive. The collapse was so violent that it even registered at China's earthquake monitoring centre. The company chairman Ma Congbo, committed suicide. He drowned himself by jumping into a mine well several days after the incident, CBC reported. Gypsum is a soft sulphate mineral used in construction and ornamental pieces.